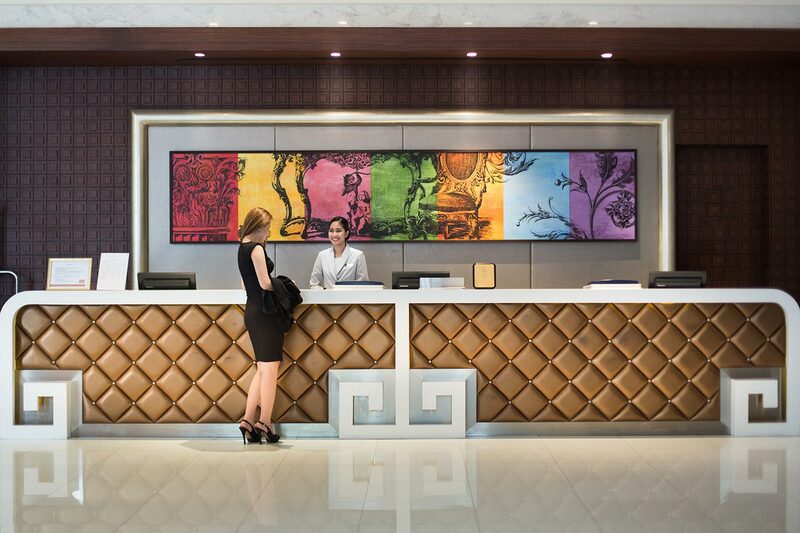 With its sophisticated contemporary trimmings, the lobby at AETAS bangkok features elements of contemporaries and creativities that are of timeless quality. Its tranquil elegance is among the most intriguing factors of attention to all visitors as a great complement to the vibrant lifestyle of Bangkok. The opulence space of the hotel’s lobby also makes it a perfect backdrop for the rhythm of lively social life in the Capital.